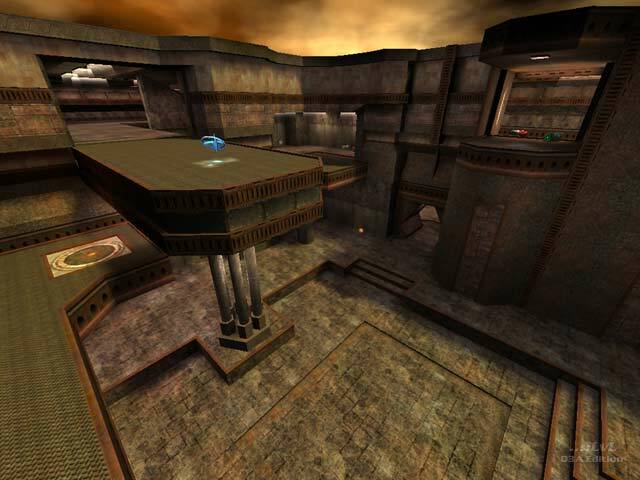 For those of you who feel like it (and I will do this after my exams), I would like to suggest for us to make new SOF2 maps (Quake3 engine .pk3). I would like to show you some interesting designs. 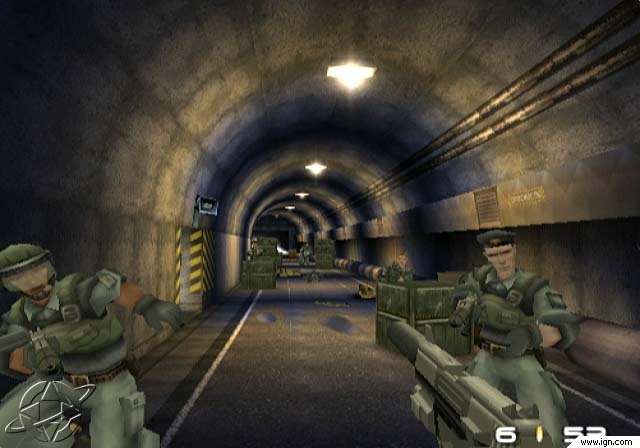 Those from Quake3 and Time Splitters are awesome. You could just download a program called gtkradiant and follow some online tutorials (Youtube etc.) and then we can all make fun maps with our creative minds. 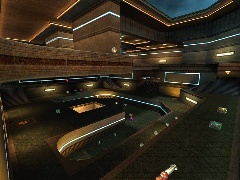 I know some of this maps they are from the game Xonotic. Roght? Well i can work with Gtkradiant, i developed some maps with a friend. I will check them and see if they are good to test some day. I don't know if they are from the game Xonotic. They might be. 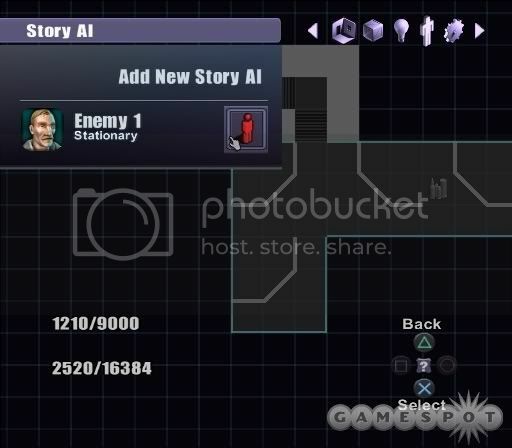 Some of these maps are also from Time Splitters and some from Quake3. 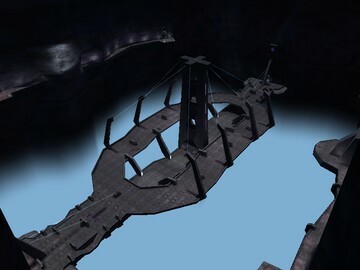 I played this map on Halo Custom Edition. Hmm, I have Halo. Not Halo custom edition though. This map also looks a bit like Cam from SOF2, with the dual runway. Dunno if this map will be awesome on sof. But In halo custom edition you got small airplanes and that makes it really nice. I've been following tutorials on Youtube on the 3D game map maker called gtkradiant. So far I am having great success! Wawawiwa. looks good =) some day we will have our own tbm map.